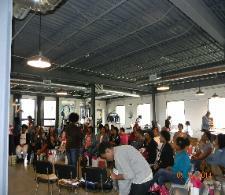 Center and the ‘Nati Naturalistas of Cincinnati, OH will host Naturally Fly Beauty and Hair Expo. Museum and Cultural Center (1350 Brush Row Road, Wilberforce, OH 45384). 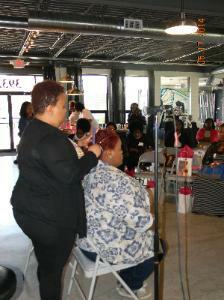 spirit by introducing information, products and services about natural hair and beauty. 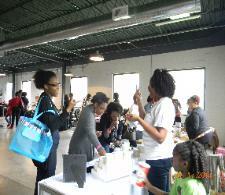 cold months, a natural hair documentary and discussion, giveaways, shopping and more.